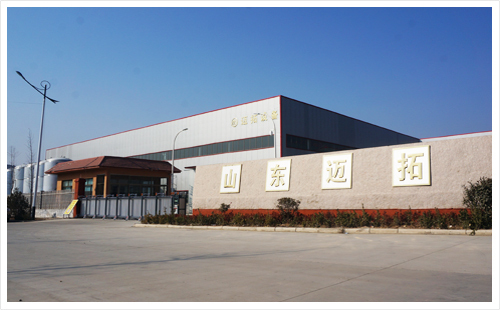 Meto Equipment is China manufacturer of Beer equipment, Brewery Equipment, Micro Brewery Equipment ,Beer Brewing System. You can get solutions and applications of our Beer Equipment on the page of: Introduction & technology . There are also price infomation for your referance, please contact our sales manager or leave us a message to get it. 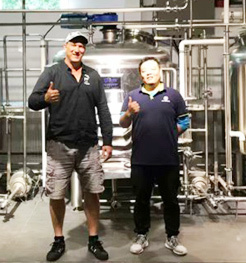 METO is famouse craft beer equipment manufacturer in China ,which is located in beautify “Spring City” Jinan.We combines both the world’s most advanced brewing technology and economical prices to meet different customers’ production goal and purchase budget. Thanks Meto,good quality good service,I started my 500L micro brewery , i love it so much, the engineer very professional, I will buy one more equipment soon. 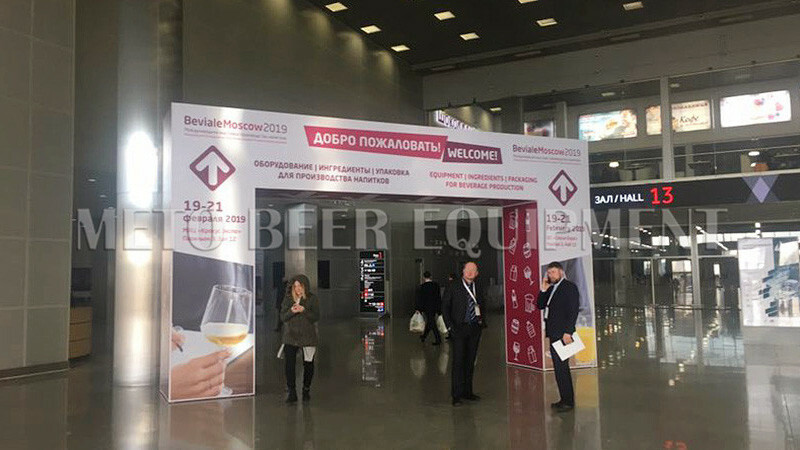 Meto is your best beer equipment partner! 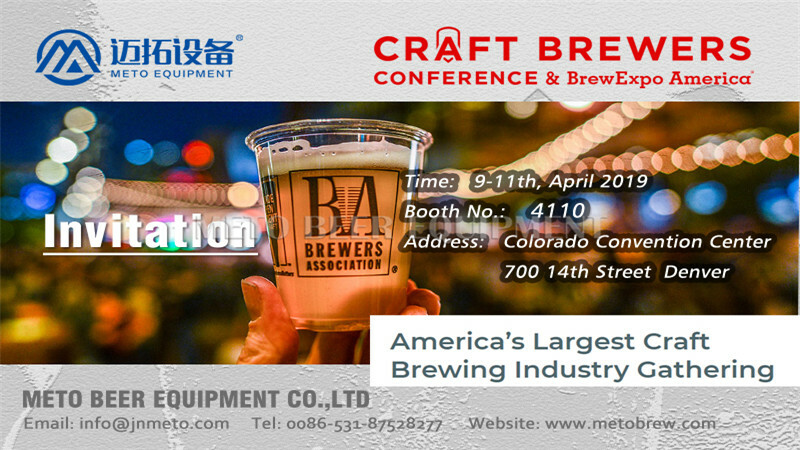 Meto is your best beer equipment partner! 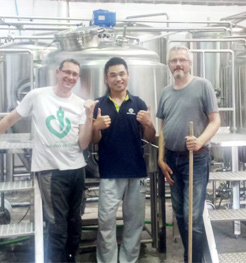 Kim is equipped with lots of knowledge about beer equipment, he knows every piece of machine. We was very satisfied with our equipment. 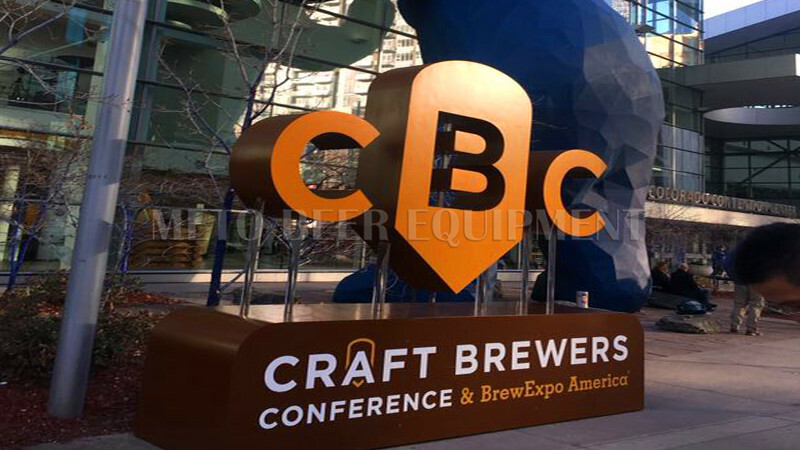 High Quality brewery / brewpub/ beer equipment. 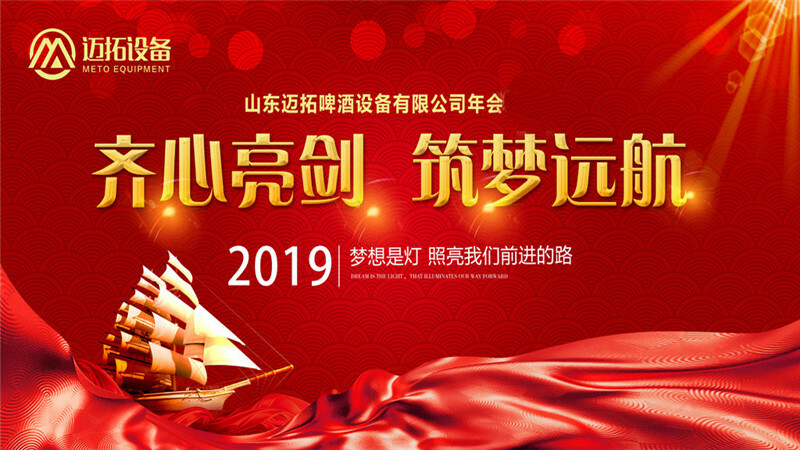 Mail message below or call at +86-18005314516 to get details or promotion price.